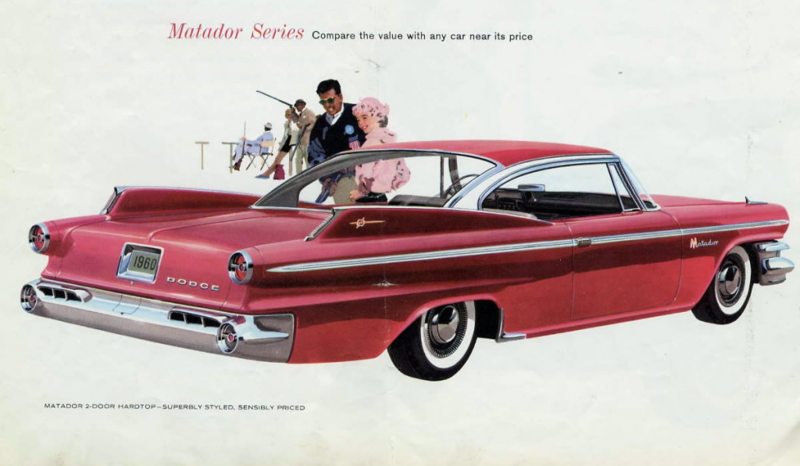 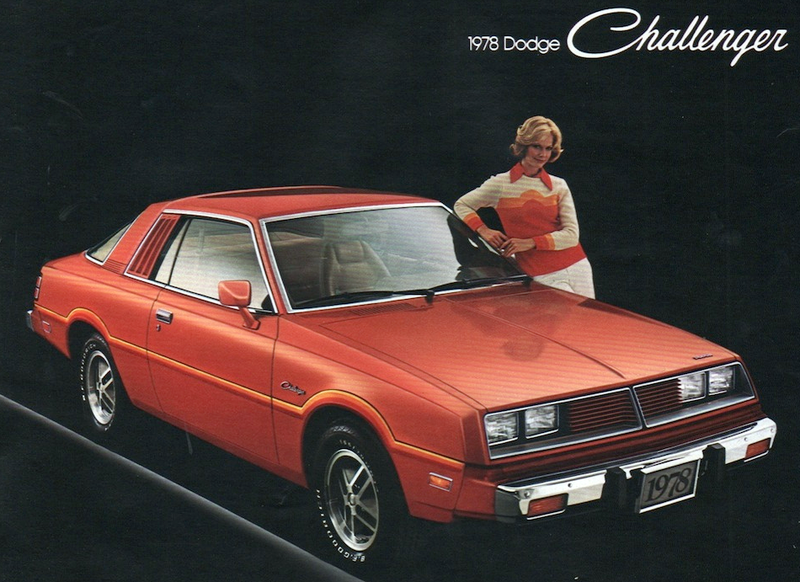 Presented here are six Dodge models you may have forgotten, or at least not thought about in a long time. 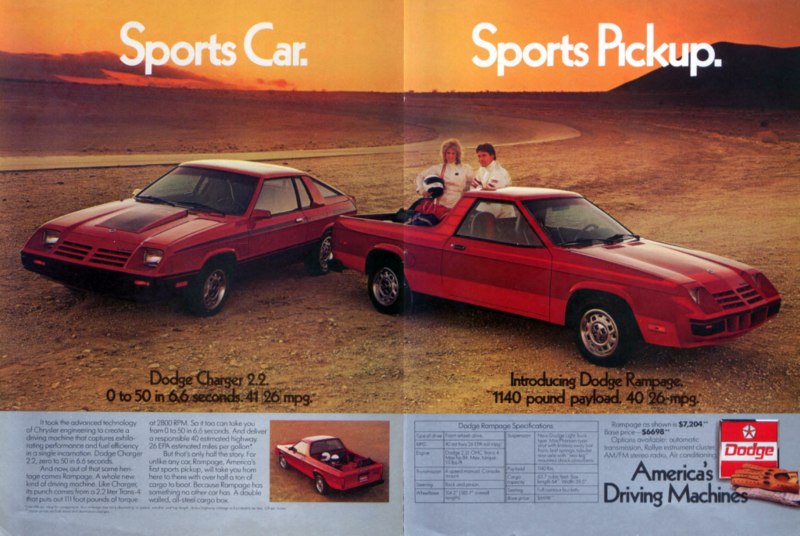 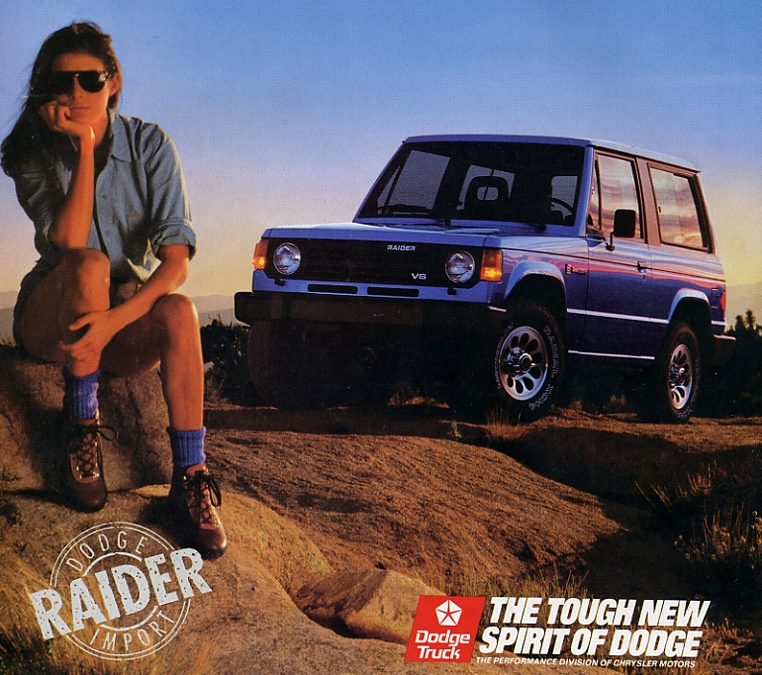 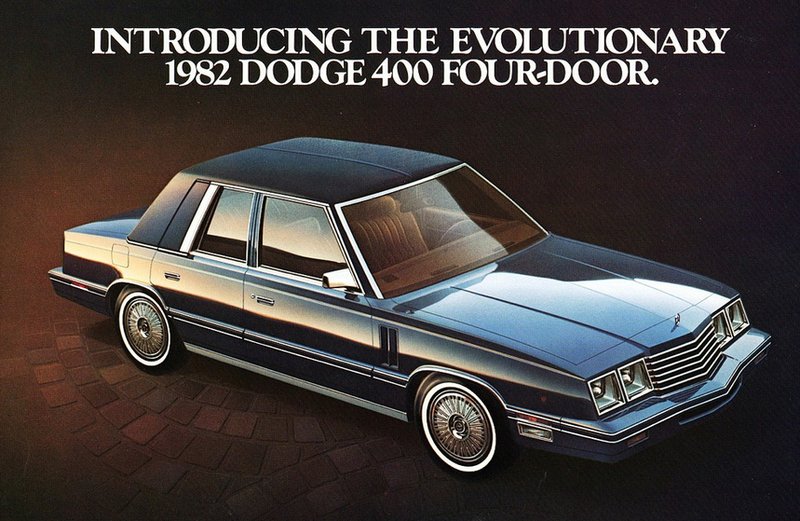 As always, if you’ve spent time with any of these obscure Dodge models, tell us about it. Written by: Tom Appel on October 12, 2015.on February 26, 2019.